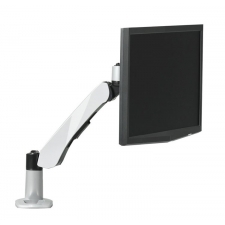 Starting At $143.99 + Free Shipping! 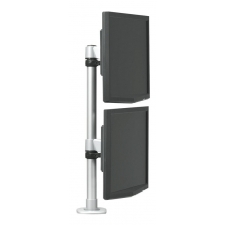 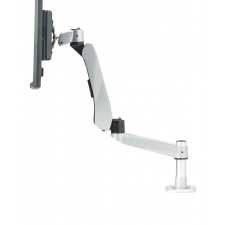 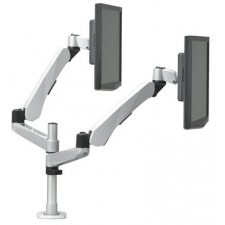 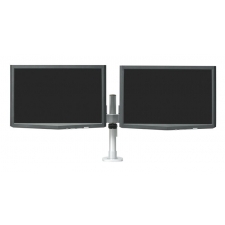 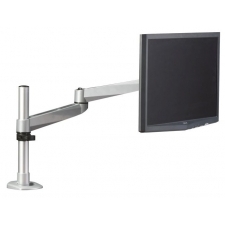 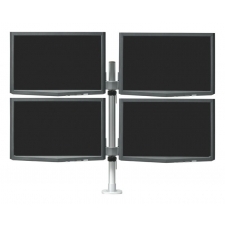 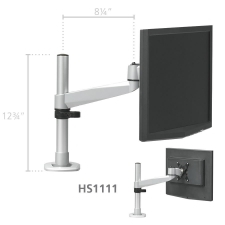 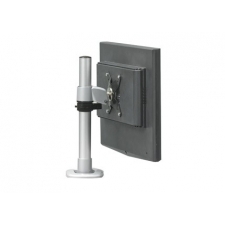 If your workplace entails a great deal of movement and yet also requires the use of monitors, you should consider investing in the RightAngle Hover Series 2 Monitor Arm Single Extension Post Mount System. 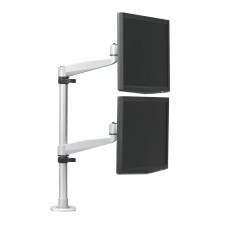 The system can hold monitor sizes up to 32 inches and weight up to 22 pounds while still maintaining the capability for easy height and angle adjustments. 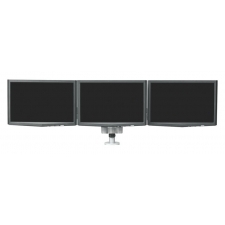 The compact design that incorporates built-in internal cable management allows for a lot of versatility without the hassle of cable clutter, making this a great product for keeping your workspace neat and organized. 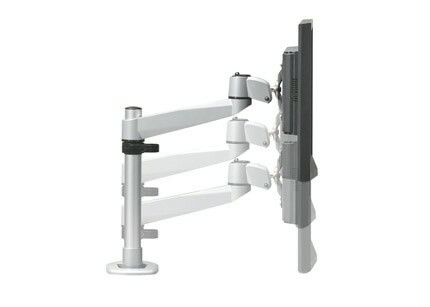 Weight capacity is 22 lbs.